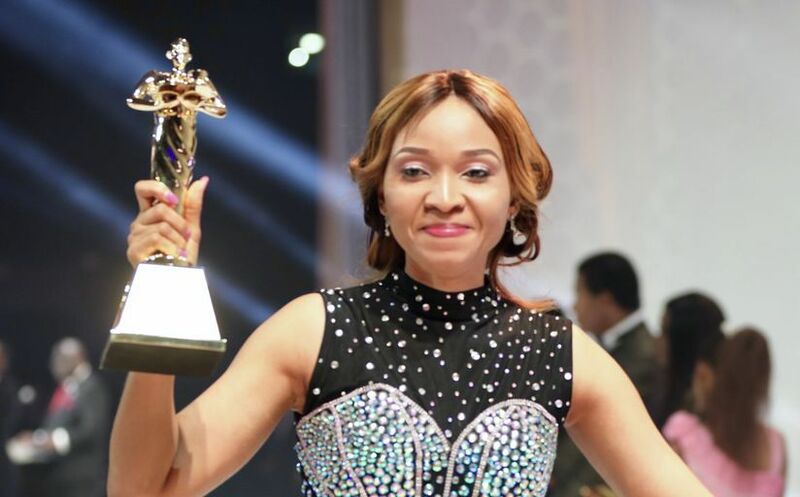 Distribution of 1.2 billion Rhapsody of Realities copies emerges Most Outstanding Contribution to Ministry. 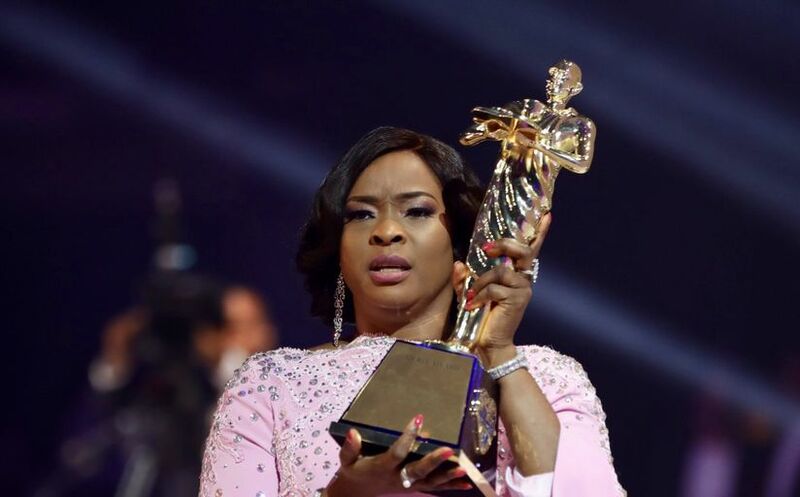 LoveWorld President presents Pastor Rita Ijomah with award recognizing outstanding program production. 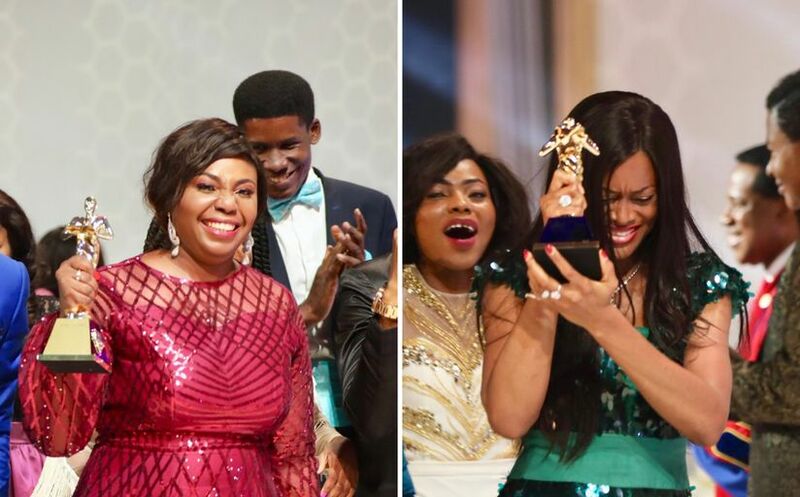 Pastor Daba McDuke & Pastor Rhoda Olusina, managers of the OFTP and GYLF, tie as Manager of the Year. 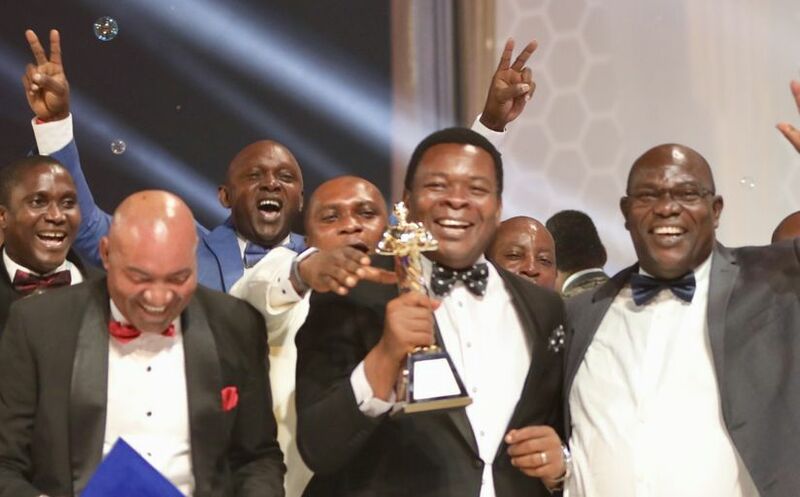 Pastor Daba McDuke and staff of Office of the President, celebrate big win at Staff Awards 2018. Pastor Chris recognizes the supernatural accomplishments of the Global Youth Leaders' Forum. 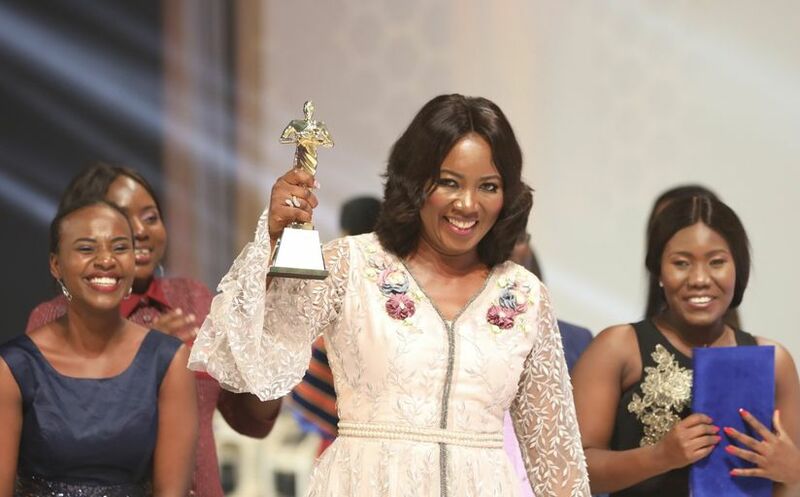 Rhapsody of Realities’ Pastor Bisi Osademe receives highly coveted Staff of the Year award (senior level). 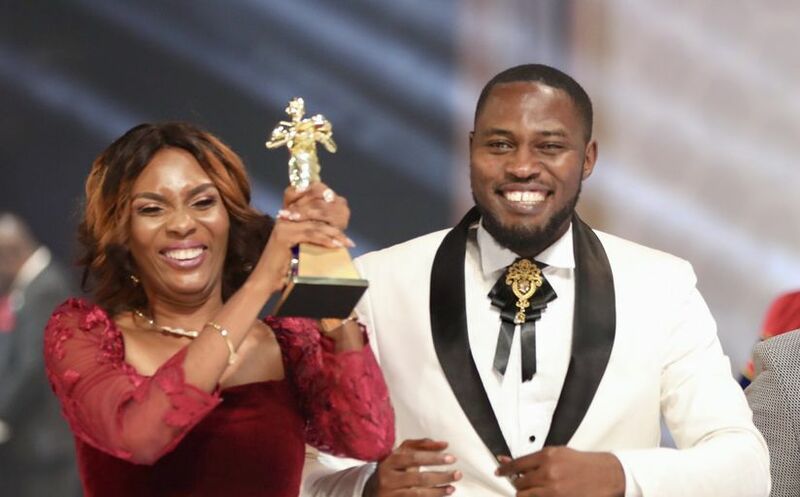 Inspiring accounts of divine healing published through Healing School Testimonies wins prestigious award. 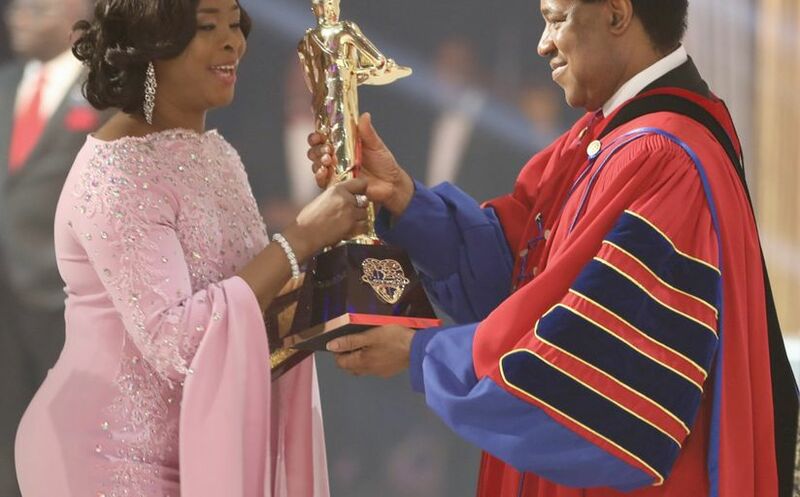 Pastor Chris presents the LoveWorld Security Team with Most Supportive Department award. 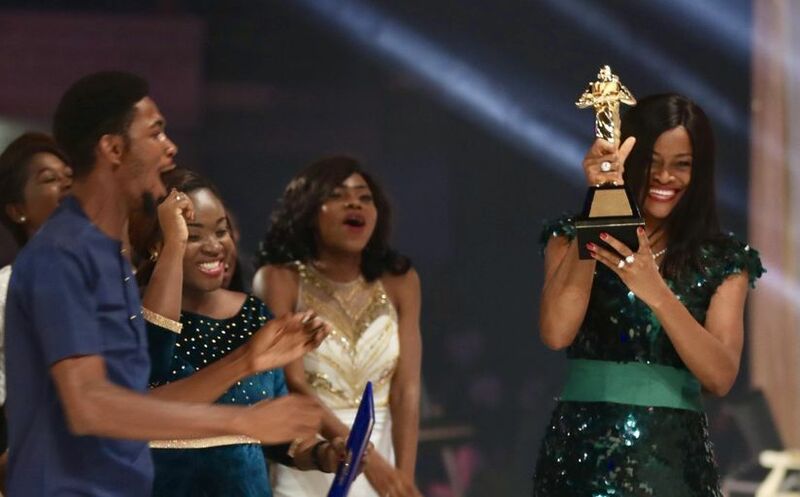 Pastor Yemisi Kudehinbu receives prestigious honor as Most Innovative Department on behalf of Rhapsody team. 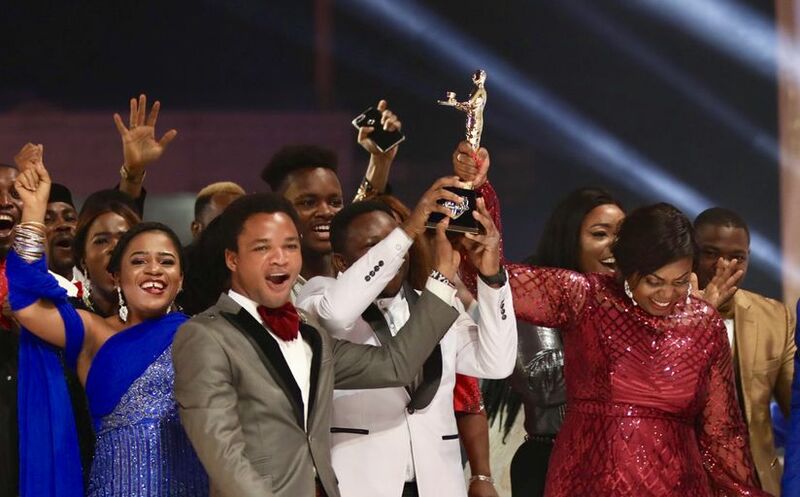 Pastor Chris recognizes Rhapsody of Realities Online Ministry as Unit/Sub-Department of the Year (category C).